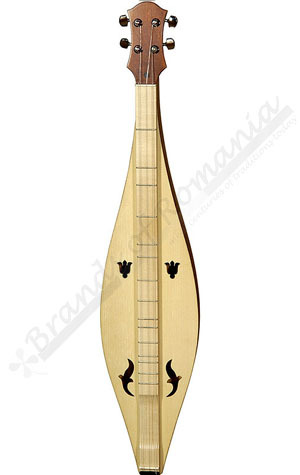 Dulcimer small face made of laminated wood, spruce made of laminated wood behind lime, maple neck and strap the head of the guitar, Color: natural, Finish: satin. Appalachian Dulcimer small face made of laminated wood, spruce made of laminated wood behind lime, maple neck and strap the head of the guitar, Color: natural, Finish: satin. Attunement: D – A – D – D.